Established in 1999, Robinette Legal Group, PLLC is a civil litigation law firm that provides legal advocacy to individuals and businesses throughout the state of West Virginia. We handle wide range of personal injury claims ranging from automobile accidents to defective products. 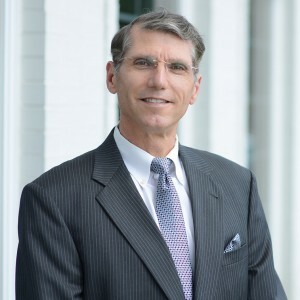 Jeff Robinette, a National Board Certified Trial Attorney (a designation reached by only 3% of lawyers nationwide) is the strategist and lead counsel on every case. Jeff is assisted by a qualified team of Associate Attorneys and Paralegals. The Robinette Legal Group, PLLC knows that most of our clients have never filed a lawsuit and are new to the legal system, so we stay in contact with each client, offering updates and useful information. Our attorneys will thoroughly explain your situation, what options are available, and what to expect as the legal process ensues. A strong record of success demonstrate’s our passion for achieving favorable results for every client.